I'm your typical dirty girl when it comes to hair, I hate washing mine and I'm not too shy about who knows it, Bastiste dry shampoo is 100% my BFF so it's not often that a shampoo and conditioner set comes along that actually makes me want to wash my hair. I know, I'm shocked too. OGX is all about helping you love your hair even more, from their exotic ingredients to their unique bottles, they're all about the customer and I love that because it's how it should be. 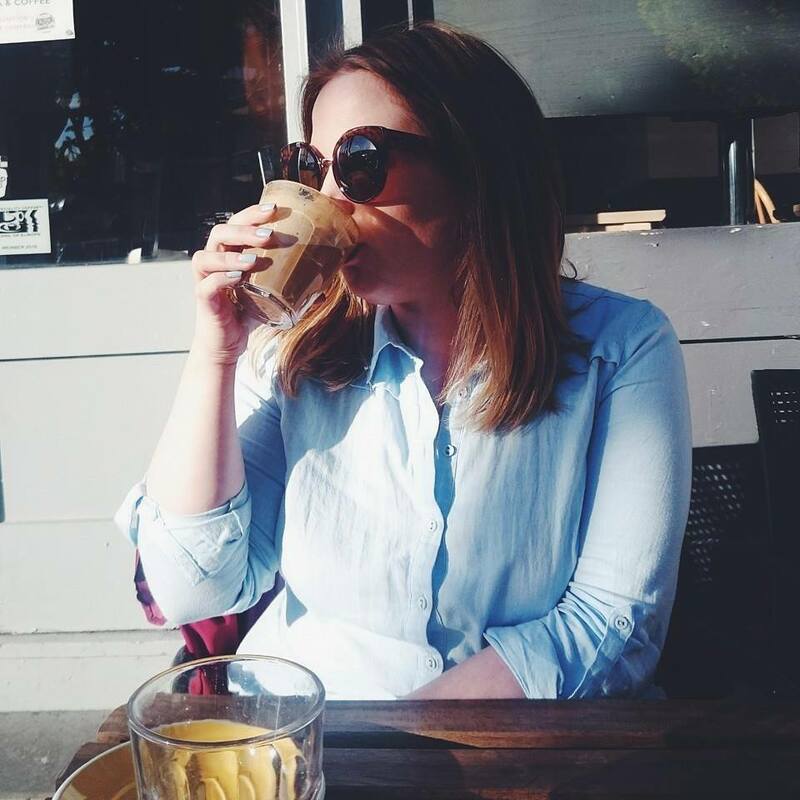 Improving your hair to be smoother, curlier or straighter rather than 'fixing' it to be like the majority of celebrity models you see in hair campaigns, OGX are teaching us all to embrace our own beauty. My hair has always been thick, dehydrated and in need of some love, I've always used intense masks, coconut oil and hair protectant sprays but my hair still never quite played ball or so it seemed, so I never really bought into the promises made by hair companies. 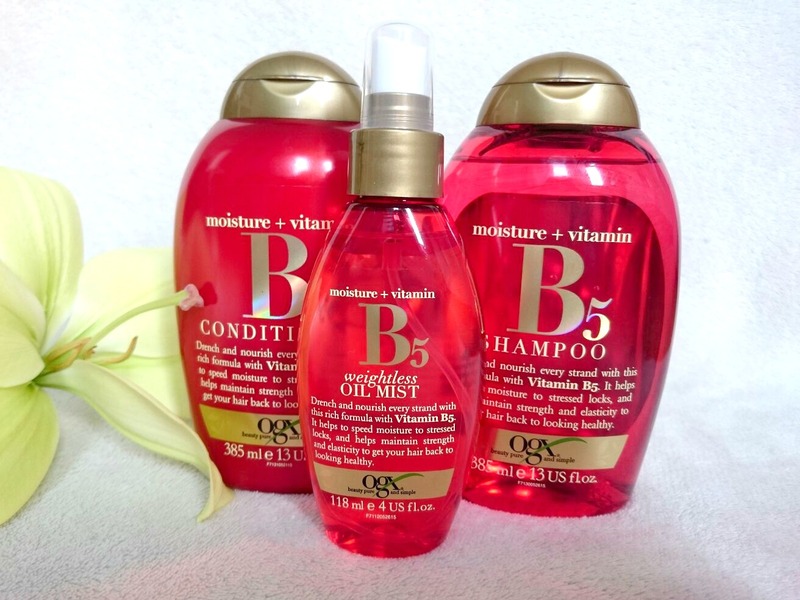 The OGX B5 shampoo, conditioner and oil set set aims to drench and nourish every strand, making sure I have healthy looking hair. I wasn't holding out much hope, sure the sets smelt incredible but I wanted results and for once I got them. 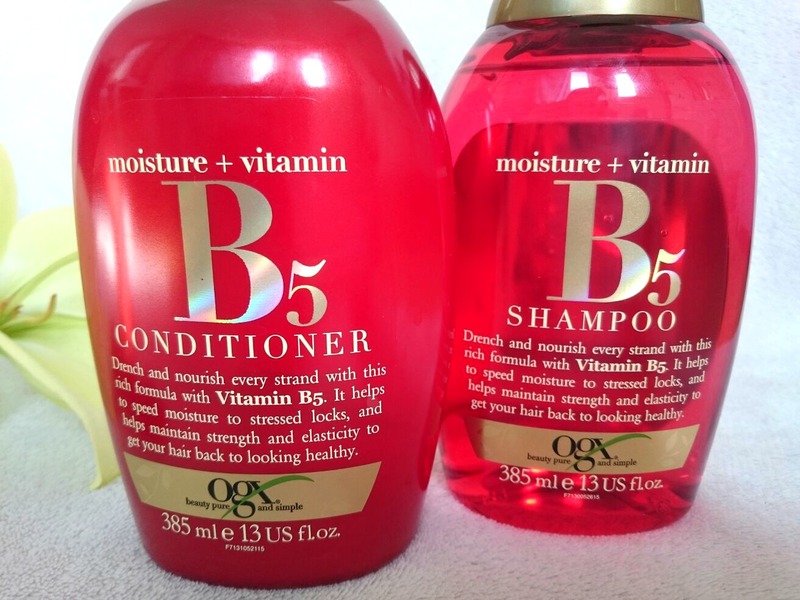 After using the B5 shampoo and conditioner, I sprayed the weightless oil mist on the ends of my hair and blow dryed my hair on a low temperature. Once dry I was left with soft, nourished and shiny hair, I kept swishing my locks and I was more impressed than I thought I would be. 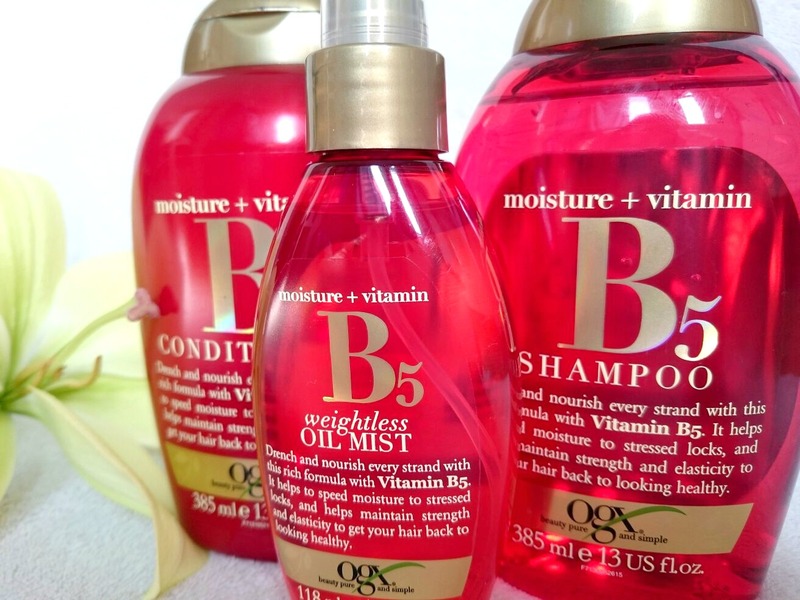 With each use, my hair is feeling happier, healthier and stronger, I usually flit between different hair products but as I'm using the OGX B5 set consistently, I'm really noticing the benefits. There are 23 different sets available from OGX, as well as mini sizes which are perfect for travelling and body wash and lotions. I can see my bathroom turning into an OGX shrine. The Lemon Highlights set is what I'll be picking up next to help with my subtly highlighted hair before I jet away into the sun. It takes a lot for me to actually look forward to washing my hair and OGX have done exactly that. Have you used anything from OGX before? What would you like to try first? I hate washing my hair too, it's so thick and takes atleast an hour out of my day to do it properly. I'm all about a messy bun and dry shampoo. I've never heard of the OGX collection before but I'd love to try their weightless oil mist. My hair has been so dull and dry recently.